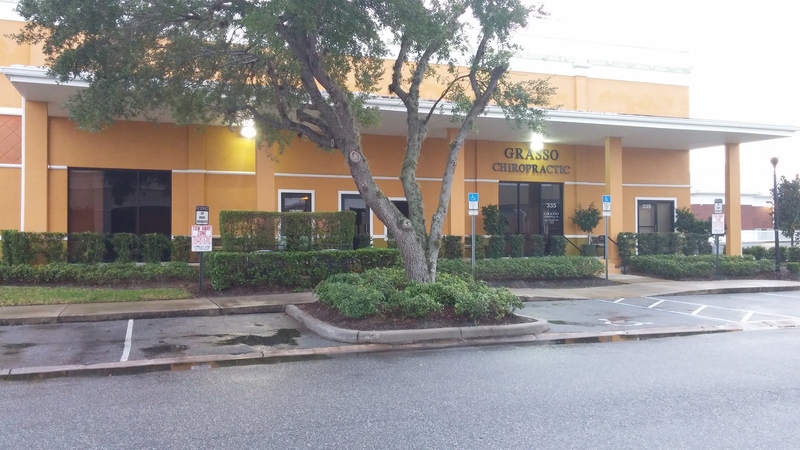 We are a state-of-the-art facility located in the heart of Kissimmee and convenient to: St. Cloud, South Orlando, Poinciana and BVL. 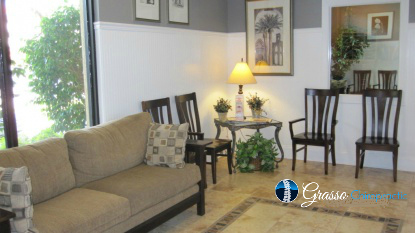 Patient care is provided by a full-time staff consisting of a Certified X-ray Technician, Four Chiropractic Physicians, Six Certified Chiropractic/Medical Assistants and Clerical staff. Our new clinic is equipped with high-speed, low radiation technology Digital X-ray. This ensures maximum image clarity with minimal exposure to our patients. A modern Physical Therapy Suite, with all private rooms, enhances your care with cold laser therapy, ultrasound, electrical muscle stimulation, paraffin bath and hot/cold treatments. To better serve the community, our staff and doctors are all fully bilingual (English/Spanish). We are participating providers for most PPO and Worker's Compensation Insurance Plans. All Auto PIP insurance is accepted. Patients in need of our services who lack insurance and are worried about the high costs charged by many other clinics need not worry. We have highly affordable rates allowing access to high-quality care for you and your family. Auto Accident Insurance (PIP) filed for you by our staff. We do all the paperwork. Attorney and LOP cases are accepted. If you need care after a car accident, we are open through lunch to start your treatment without delay.